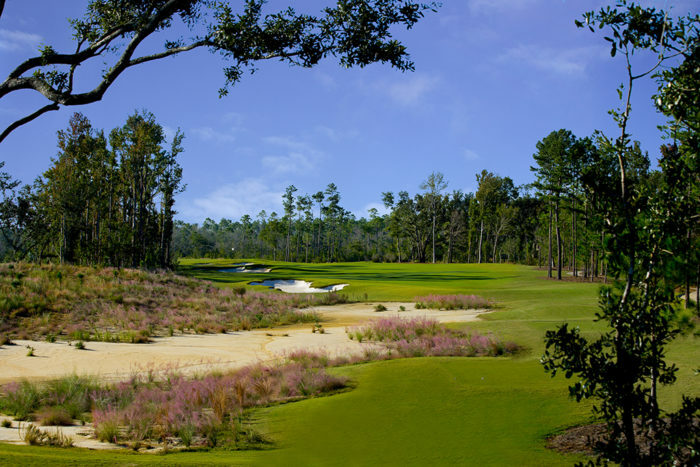 Jerry Pate designed the 18-hole golf course Par 71 6,774-yard golf course in Van Cleave, Mississippi. 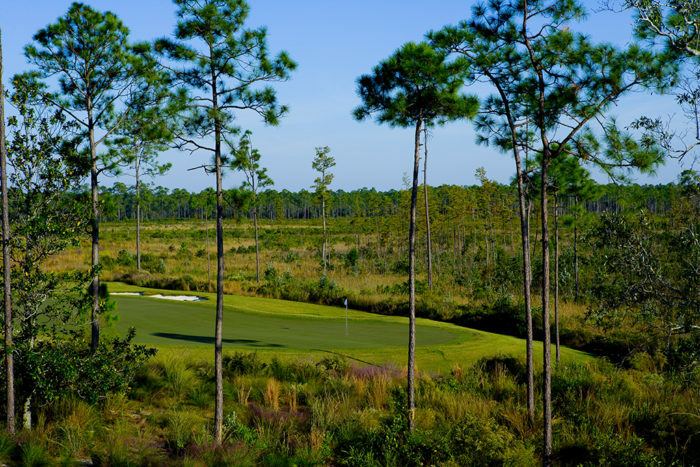 The course encompasses 245 pristine acres, surrounded by an additional 1800 acres of dedicated nature preserve. 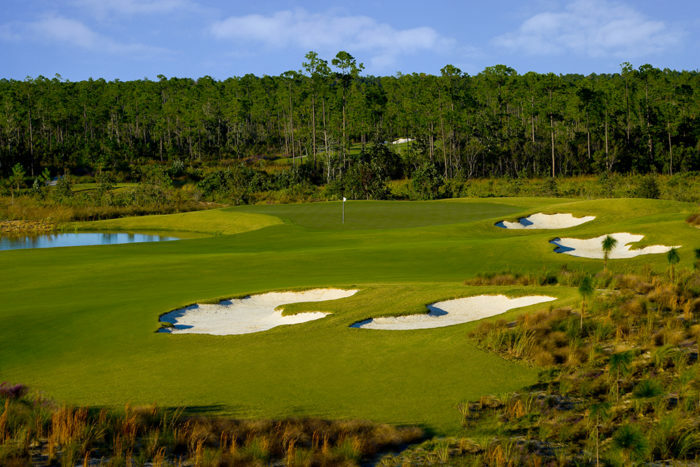 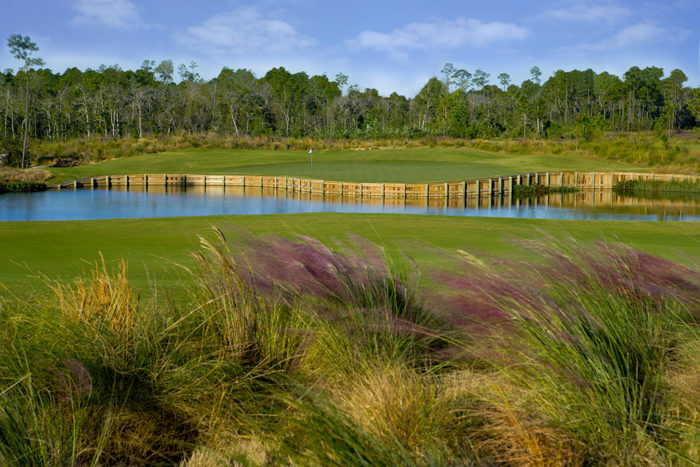 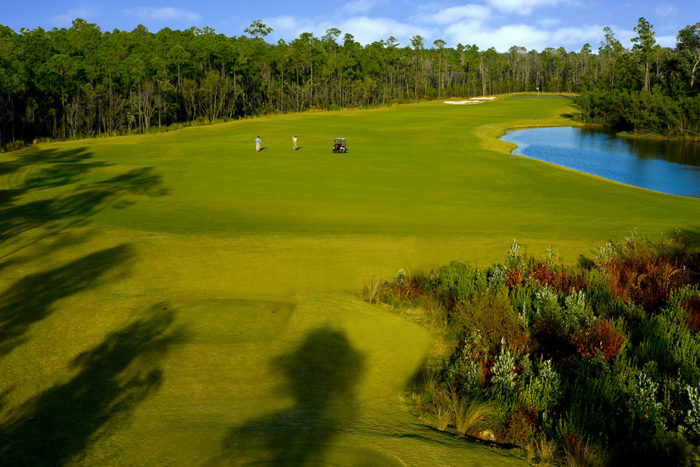 The native surroundings of pitcher plant bogs, cypress swamps, long leaf pine savannah, live oak groves and native grass provide a unique golfing experience. 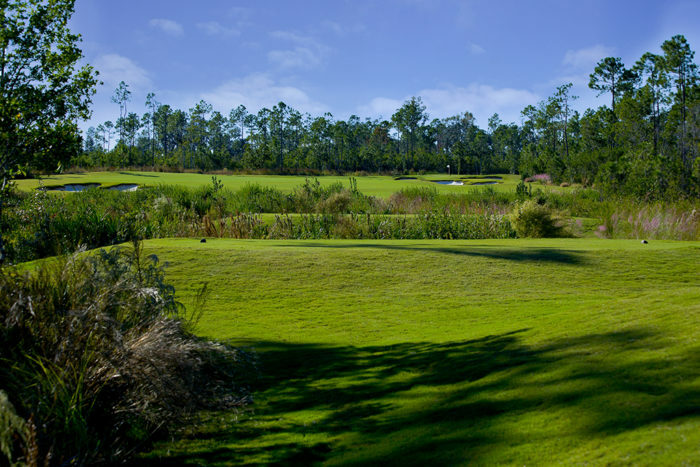 In 2007 the course was awarded designation as a certified Silver Audubon International Signature Sanctuary, 1 of only 21 in the world at the time. 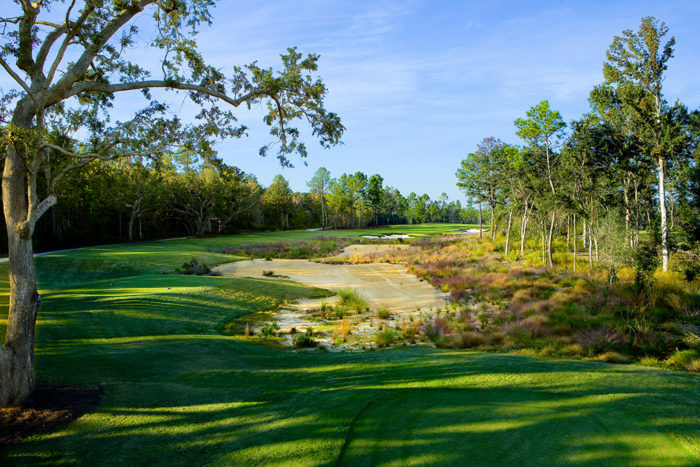 Ranked #2 Best Public Course in Mississippi by Golfweek. 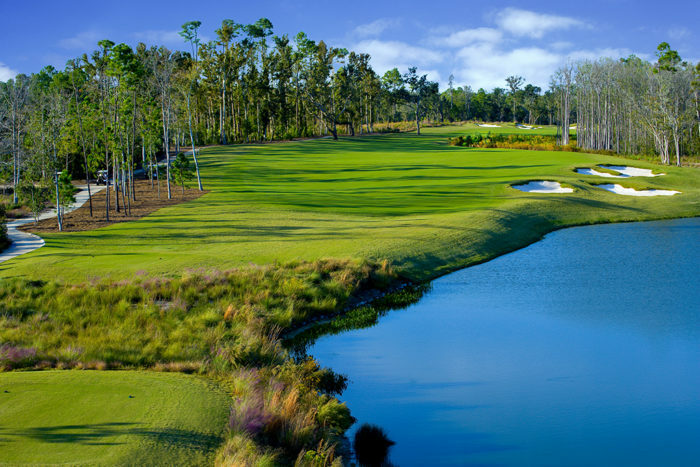 Ranked #5 Best Casino Course in the South by Southern Gaming. 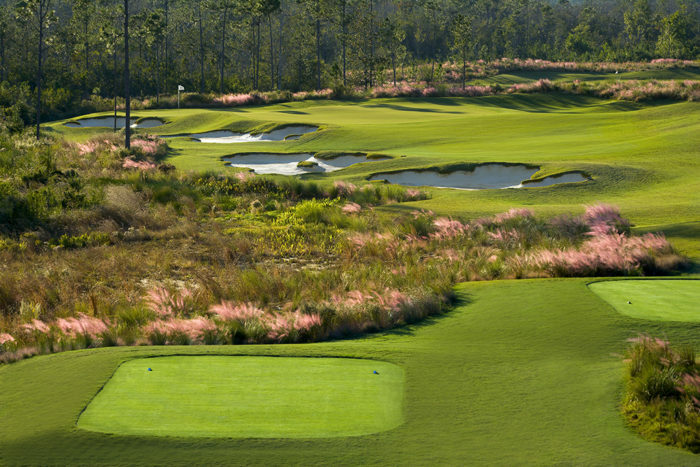 Ranked #6 Best New Public Course Over $75 by Golf Digest. 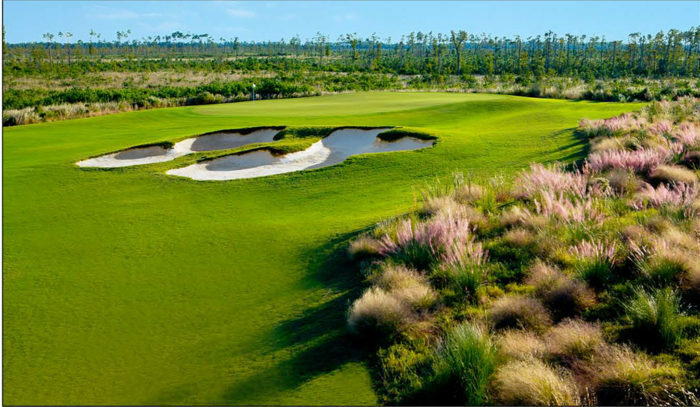 Ranked #11 Best Casino Course in USA by Golfweek. 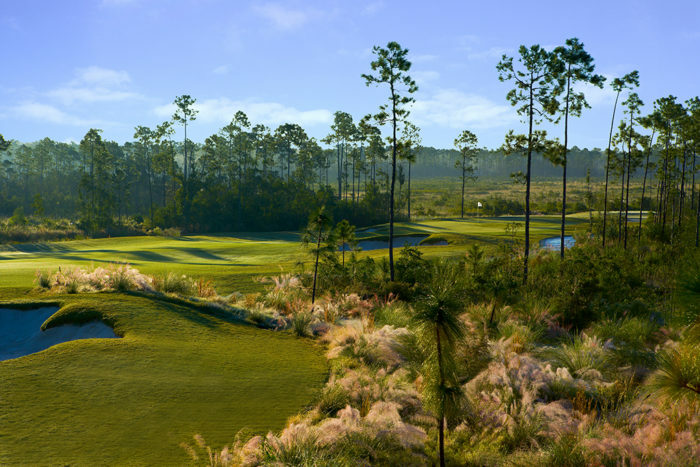 Certified Silver Audubon International Signature Sanctuary. 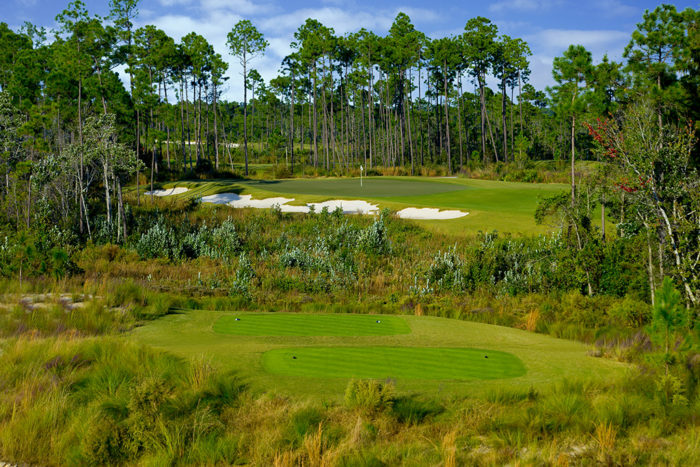 2015 Golfweek’s Best Casino Course. 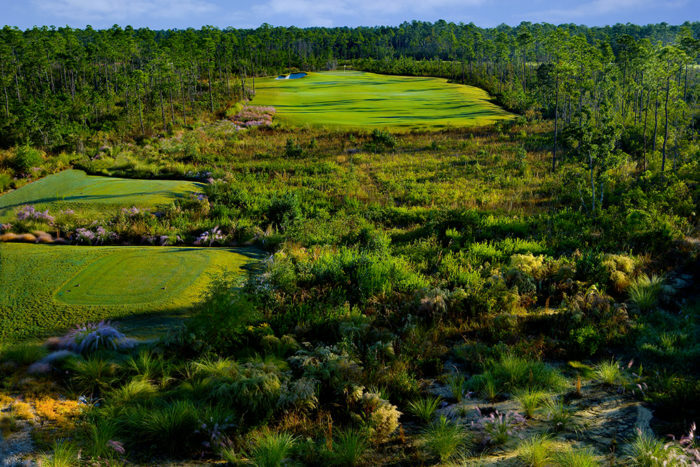 “Audubon International is proud of the work done [at The Preserve].” Nancy Richardson, Director AI Signature Programs.